Following the 10-year success of the SailJuice Winter Series, the Great British Sailing Challenge offers year-round racing for every kind of sailing boat. 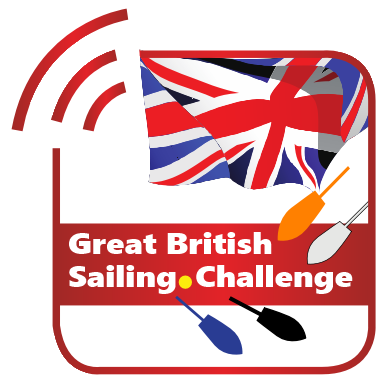 The Fernhurst Books Draycote Dash, the first event in the brand new Great British Sailing Challenge (GBSC). It’s also the opening event of the Selden SailJuice Winter Series, but competitors will also be automatically entered into the inaugural season of the GBSC, which concludes on 28 & 29 September with a 100-boat invitation-only Grand Final at Rutland Sailing Club. Interested in finding out more and getting YOUR class or YOUR club involved? Tre Concepts is a dedicated manufacturer and supplier of bespoke engineered hardwood flooring for both domestic and commercial applications. We are pleased to be supporting the 2017 CARRS Land Rover Flying 15 Nationals with SailRacer GPS tracking, hosted by Royal Cornwall Yacht Club.